I think everyone needs a dog. This guy makes me turn into a child in that I just want to pester him, love on him and challenge him to races up and down the hallways. Sure, he drives me crazy sometimes; like for instance in this photo. 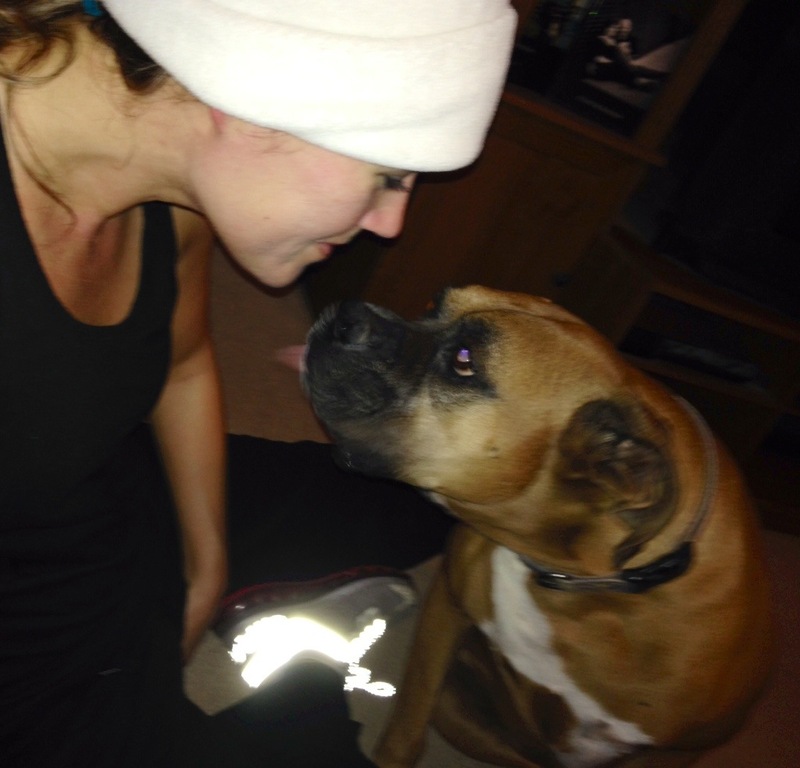 I’m trying to stretch after a morning jog and he is all up in my business. He thinks I’m down on the floor for him. Ya, not so much bubby. 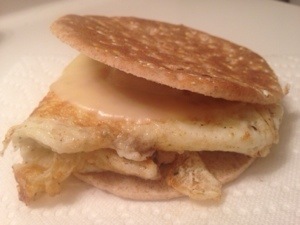 Egg whites, Whole Grain Sandwich tTin and light Provolone Cheese. This is a must. Every morning. If I don’t start my morning with this combination my whole day is off. Ok, maybe that’s pushing it… But I really do eat this for breakfast 95% of the time. Or some combination of egg white and whole grains. I go between Diet Pepsi and Diet Dr. Pepper. I know, terrible habit. But, I’m not willing to try and break it yet, so leave me be. 🙂 I always hit up the Bucky’s down the road from my work. The manager is great and I’m sure he comes to expect me every morning. Sometimes the cashier gives me the Refill Price as opposed to the New Cup price. She’s my hero. We shall call that Regular Perks. 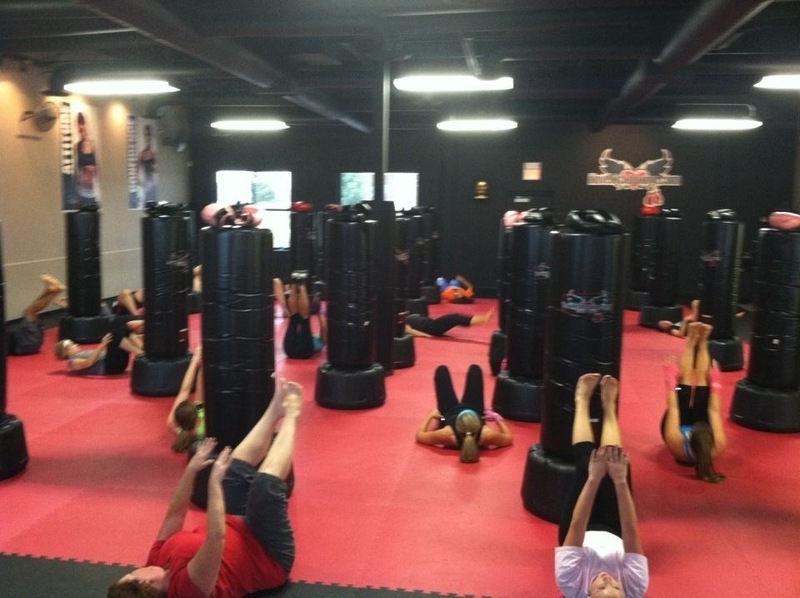 Oh, I’m also not afraid to point out that in the above pic, I am the one laying on the ground NOT participating in the ab work. And there ya have it. The most random of random Monday Must-Haves. 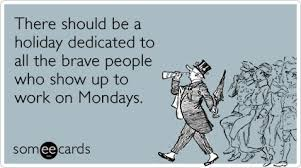 Have a fab week my friends. 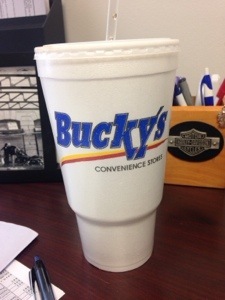 I’d love to see you ditch that Bucky’s throwaway cup (even though my nickname is Bucky) … and use a reusable one. (can’t help it … I’ve got the treehugger in me). Although I do love the perk of being a regular!!! Keep doing that morning routine and enjoy! Maybe you;ll inspire me to get back into work outs soon!